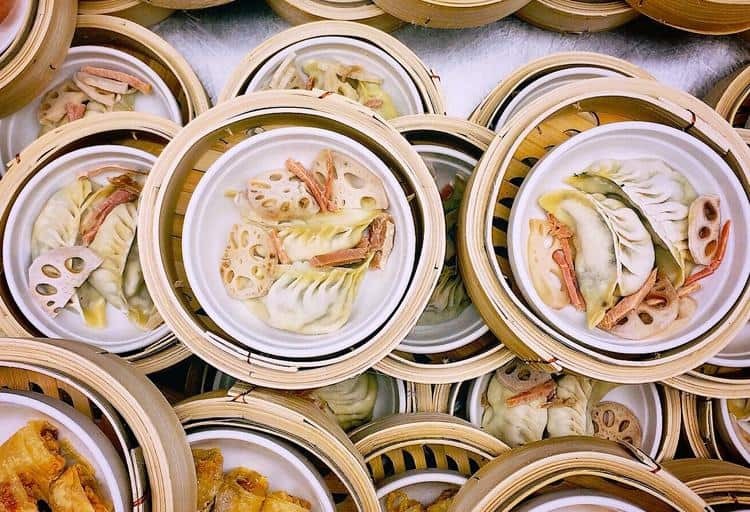 Is there anything better than dim sum in the morning? Sure, you could get brunch and heaven knows this city loves to queue for its eggs! 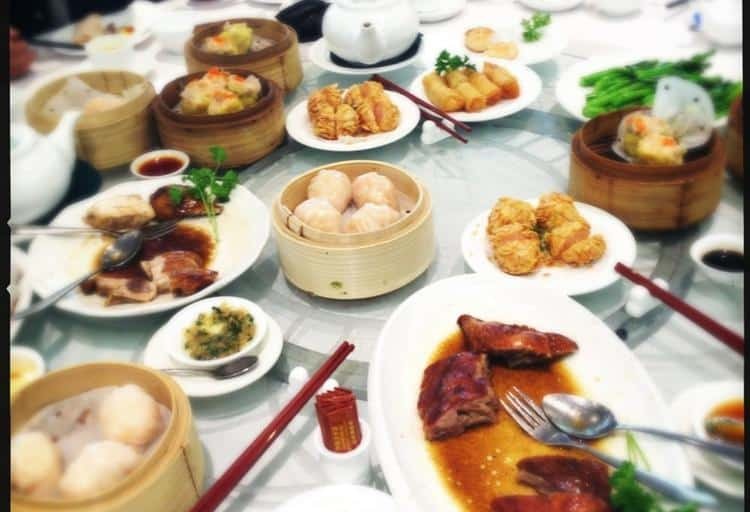 But when you have such an incredible selection of Chinese restaurants to choose from, doesn’t it make sense to ditch brunch for a change and go dim-sum crazy instead? 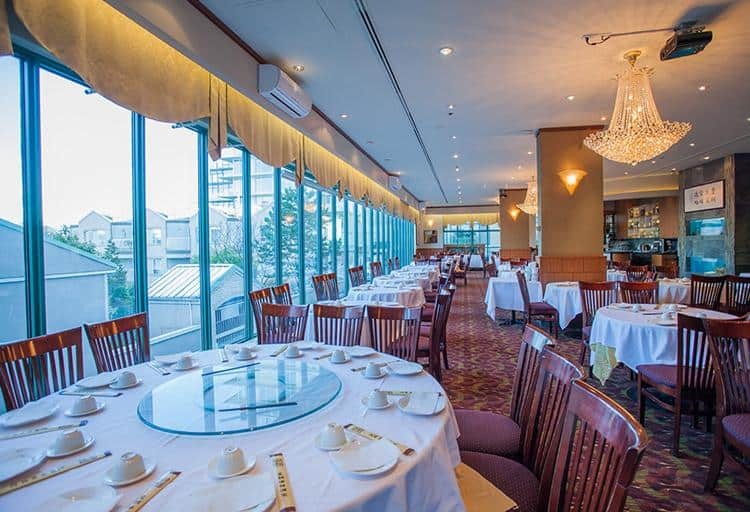 "The best dim sum in the Lower Mainland is Chef Tony in Richmond, but less well-known and one of my favourites is the Grand Palace in Coquitlam. Yes, I live in that general area, but the food and service is consistently great. I judge the food based on the staple dishes. The har gow is perfectly seasoned, with large shrimp and a very thin and delicate wrapper. The Sui Mai is super juicy, tasty and delicious. 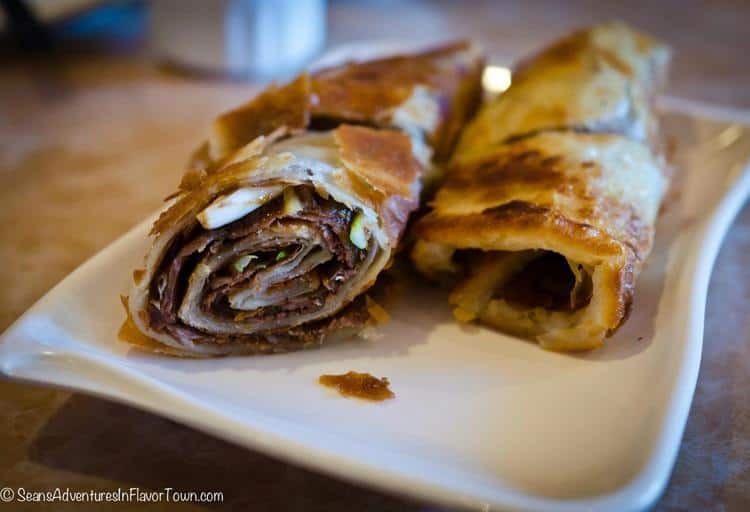 The rice rolls are cooked à la minute, nice and thin, very delicate with flavorful fillings. The egg tarts have a really flaky crust and have an egg-white-based custard. 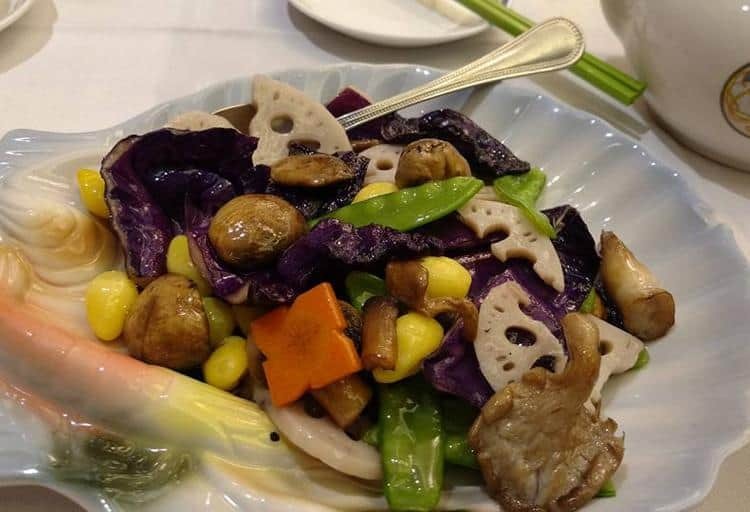 The service, which is normally secondary at many Chinese restaurants, is very good. The servers are attentive and constantly on top of our requests and dining needs." "I love dim sum, and go about twice a month to different places all over town. 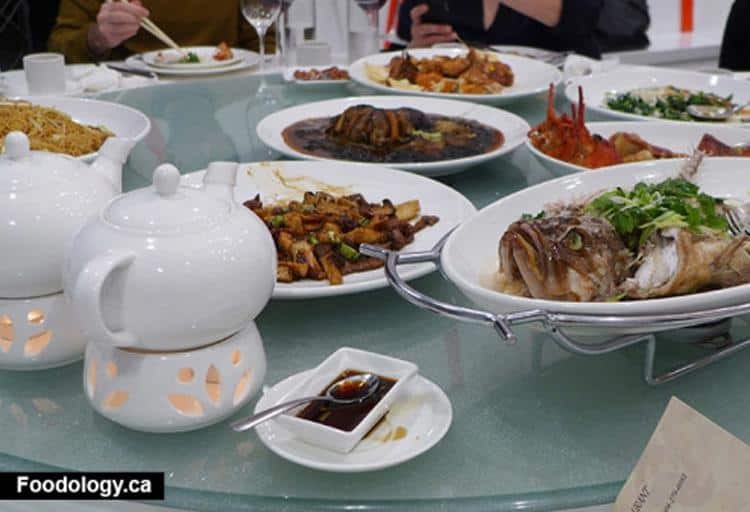 For the absolute best dim sum around, you really need to venture out of Vancouver and head to Fisherman’s Terrace Seafood Restaurant in Richmond. I really like the quality of the product served here, and always order all of the classics: black bean spareribs, shrimp rice noodles, har gow, chicken wings, pork buns and egg custard tarts for dessert. I usually eat about twice as much as I should, and douse everything with lots of XO sauce. It’s all about the umami!" "Not only does Peaceful Restaurant offer dim sum service, but they also do an all-day menu of northern Chinese dim sum and appetizers. I love the vibe of the restaurant from the second I walk in. It’s filled with chatter and kitchen noises and, of course, the wide windows showing six to eight cooks packed into a tiny kitchen. It reminds me of the little hole-in-the-wall restaurants that my mom would take my brother and me when we were young. Whenever I go with my wife, we always order a few staples without hesitation like the beef roll, northern pork dumplings, and dishes like the spicy cilantro salad and sichuan meat salad that I remember my mom making when I was a child. Many of the large dim sum restaurants in Vancouver can lack soul. It’s the smaller joints like this one that still feel homey and inviting. And of course, it offers the flavours and dishes that remind me of my childhood." "It is solid, cheap dim sum for those willing to wait at the door. Victoria can get particularly hectic, especially on the weekends. The standout dish for me, is the lotus leaf-wrapped bundles of steamed gelatinous rice with smoky pork bits. It’s a great place to check out if you're in a downtown dim-sum rut." "Dai Tung is my go-to dim sum spot. They have a great chicken-and-rice dish, called "Special Salted Chicken on Rice.” It has a lot of flavour and is marinated well. Despite the name, it’s not overly salty and it has enough bite and goes well with rice. It’s serious comfort food and is always on special on weekdays. 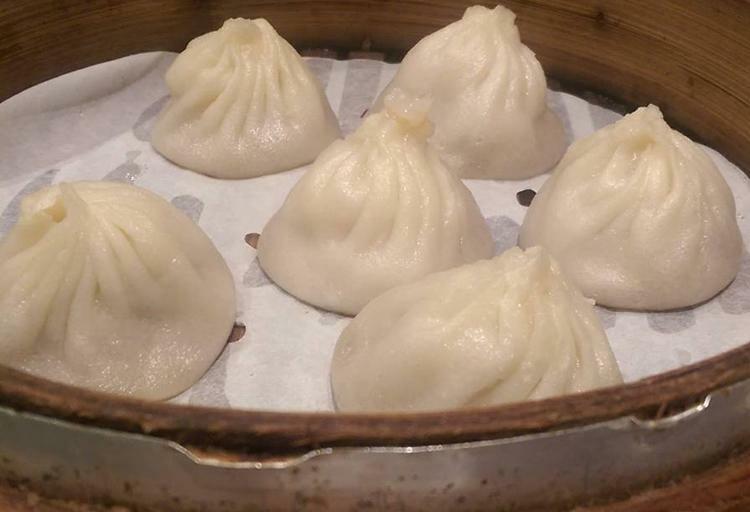 The ambience is true to a dim sum place; very lively with seating that is close together." 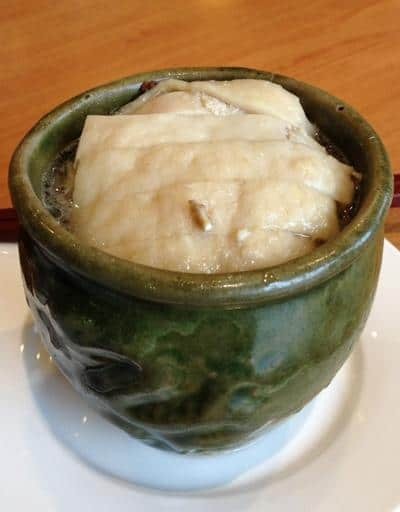 "I love the Shangainese style of dim sum at Dinesty on Robson Street with the variety of dishes, and, of course, their soup dumplings. They have really good xiao long bao dumplings. I always get the crab meat and pork, the crab makes the dumpling lighter in body, plus you can't go wrong with crab and pork! The spot is good for small groups of friends and it is near my place." "I love Asian food in the morning. I don't go for brunch, so on my day off, I’ll head out at 11 a.m. and go to Long's on Main. Their xiao long bao is undeniably the best in the city. I once tried four different spots in one day and theirs were hands-down the winner. I think it’s the juicy pork that makes the difference; those, the spicy won ton and the drunken chicken are all my favourites. 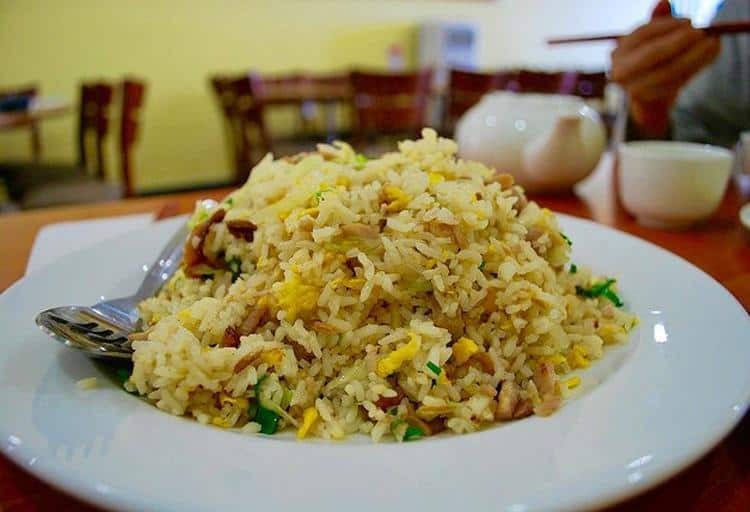 It’s delicious, simple, rustic Shanghai cuisine." 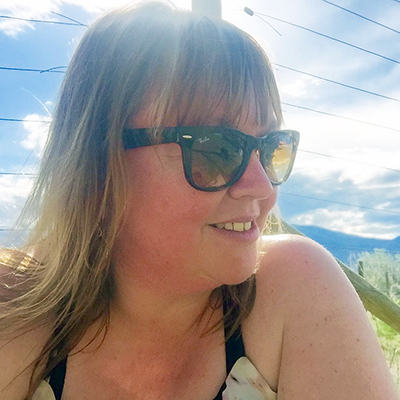 "I like Dynasty because of the great view over the city skyline and they have authentic flavours—traditional but with a little bit of their own modern touch—and they use high-quality products. For me, it’s about quality over quantity. They have lots of dim sum options, but my favourite dish is the BBQ pork puff pastry. It is different than everyone else's; it’s light and fluffy, flavourful, and they add a little orange zest." "My background is Chinese, so I don't go for brunch—I go for dim sum. I love the dim sum at so many places, but if I had to choose one spot, I'd pick Red Star. They have a few locations, but I go to the one on South Granville. I head there at least once a month with friends or family, and I always get the roasted duck congee. They make the roast duck in-house, and it's so well-made, perfectly cooked, and not greasy at all. It's the best kind of comfort food. I also have a soft spot for another of their dishes... I'm not sure how the name translates, but they are little Chinese rice doughnuts. Delicious." 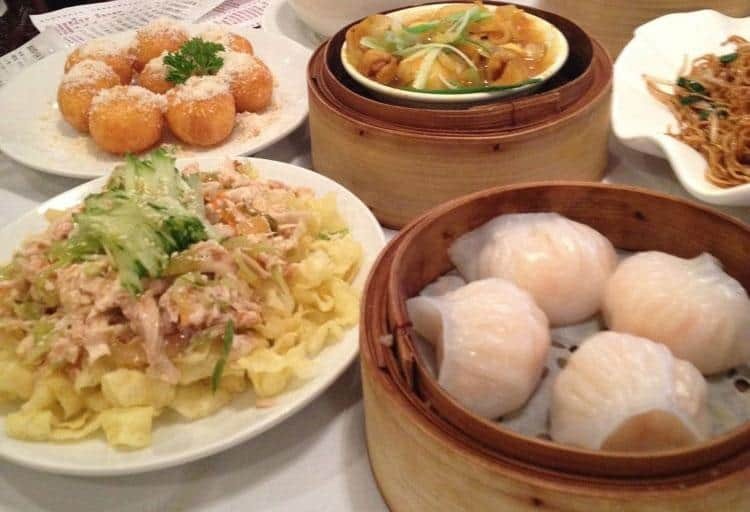 "What I love about dim sum is the plethora of choices you can share in small bites with friends and family—the option to sit down and choose the progression of a meal (I never order everything in a single order), and the vast variation of flavours and textures on a proper dim sum menu. Chef Tony's is one place that has this in spades. From the crisp and moist stuffed chicken wings with sticky rice and foie, perfect steamed egg with molasses sponge to the excellent baked BBQ pork buns and light custard tart, they do the classics most of us are familiar with, but with a delicious twist. The savoury and sweet items on the menu are all very well-executed. The choice of ingredients and a preference to make things slightly healthier are also noticeable. It’s rare to find a dim sum restaurant capable of executing a full Cantonese dim sum menu properly in North America. This is about as close to eating dim sum in an opulent Guangdong restaurant sans air travel. The refinement and detail to attention is currently the best in the city. Plan ahead and make a reservation."